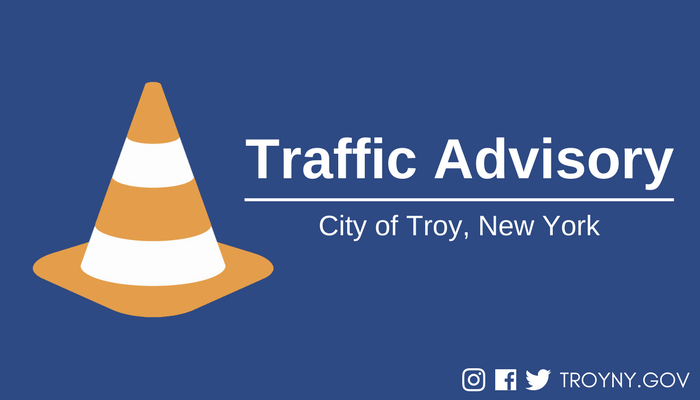 TROY, NY – City officials have issued a traffic advisory for Campbell Avenue for scheduled public utility maintenance work. Beginning Wednesday, January 16, Public Utilities crews will be relining sewer infrastructure lines beneath Campbell Avenue between Donegal Avenue and Thomas Street. No road or lane closures are expected, but motorists may experience minor delays. Operations will occur daily beginning 6:00am until approximately 6:00pm through Friday, January 18. Motorists should reduce speeds, observe all posted signage and use caution near work zones to ensure the safety of workers.